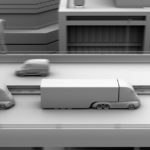 On behalf of Ted B. Lyon posted in Truck Accidents on Friday, April 19, 2019. 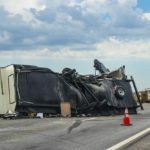 On behalf of Ted B. Lyon posted in Truck Accidents on Friday, April 12, 2019. On behalf of Ted B. Lyon posted in Personal Injury on Friday, April 5, 2019. 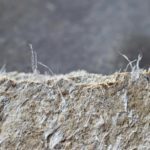 On behalf of Ted B. Lyon posted in Mesothelioma, Military Mesothelioma on Friday, March 29, 2019. 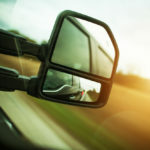 On behalf of Ted B. Lyon posted in Truck Accidents on Friday, March 22, 2019. 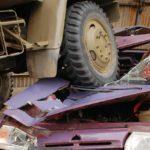 On behalf of Ted B. Lyon posted in Truck Accidents, Uncategorized on Friday, March 15, 2019. 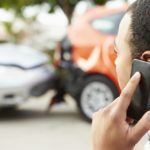 On behalf of Ted B. Lyon posted in Car Accidents, Personal Injury on Friday, March 8, 2019. 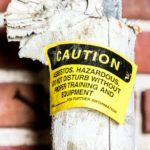 On behalf of Ted B. Lyon posted in Mesothelioma on Friday, March 1, 2019. 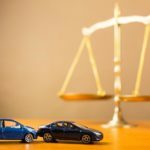 On behalf of Ted B. Lyon posted in Truck Accidents on Friday, February 22, 2019. On behalf of Ted B. Lyon posted in Truck Accidents on Friday, February 15, 2019.